Du samedi 8 septembre à 13h au dimanche 9 septembre à 19h, une balade en Belgique s'impose entre Beloeil, Quevaucamps, Stambruges....autour du chateau de Beloeil. Un week end pour découvrir de nombreux artistes accueillis dans des leiux insolites, et dans de très jolies demeures privées, ouvertes pour cette occasion rare. Retrouvez le programme de ce week end sur le site du parcours d'artistes 2018.
to the city of Offenbach an der Queich. Germany. 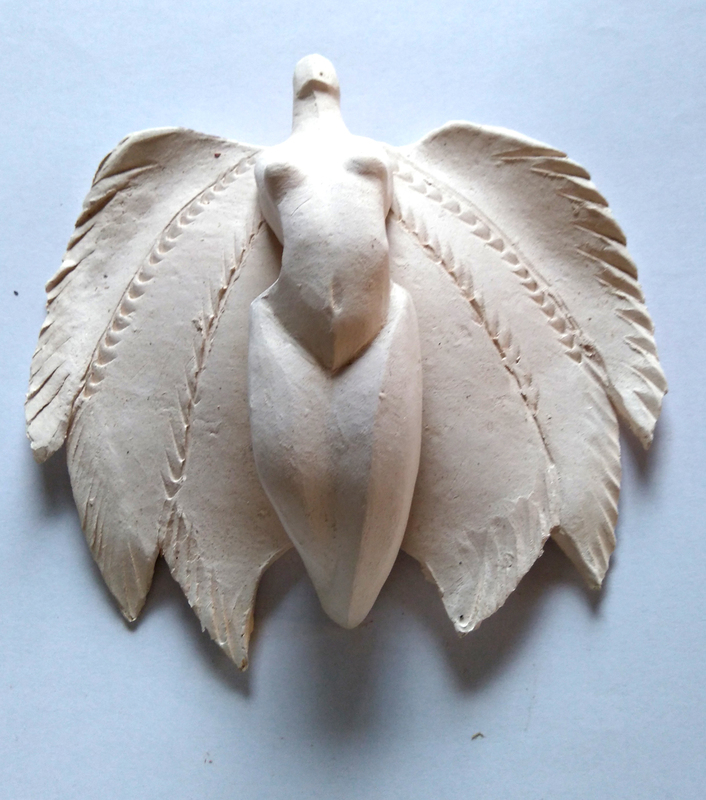 Working with clay. Sensitiv discovery course, force of movement, observation, drawing, light, anatomy. 3 hours to acquire solid fondations wich to built your sculpture. Additionals modules are specifically designed for each studdent, according to their needs and talents. EMPREINTES is located in the heart of the Haut-Marais, an artistic neighbourhood of Paris, home to a rich cultural heritage, yet being an important hub for new trends. Rue de Picardie connects Rue de Bretagne with its famous market, the so-called Marché des Enfants Rouges, and with the Carreau du Temple district. Opening workshopr SATURDAY 19 october 10 h/ 12 h -15 h/ 20 h SUNDAY 20TH OCTOBER 10 h/ 12 h -15 h/ 19 h 51 rue du Dronckaert 59960 Neuville en Ferrain. DOUAI, du 21 au 30 septembre 2012. For NOEMI , in Marcq en Baroeul. 27th september 1rst october 2012. ABEL presents new peaces "OP ZOOM" and "BLACK BACK" aluminium. Salon des METIERS d'art de la Ville de Hem. 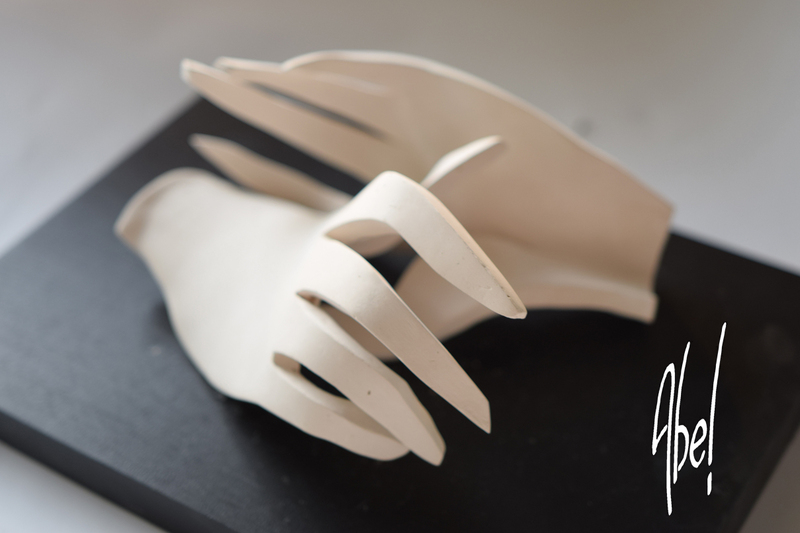 In my workshop :discover a new idea of the sense of touch, and use it as a mode of expression. Timing : 1h30 For intervention please call 00 33 (0)6 15 48 25 12 or send a mail. The French Federation for Craft Professionals, craftsworkers, artists and small businesses, Ateliers d'Art de France aims to support them and help them to develop. Read our latest news, discover where we are based and find out about the events and exhibitions we organise for art and craft enthusiastsThe French Federation for Craft Professionals, craftsworkers, artists and small businesses, Ateliers d'Art de France aims to support them and help them to develop. Read our latest news, discover where we are based and find out about the events and exhibitions we organise for art and craft enthusiasts.